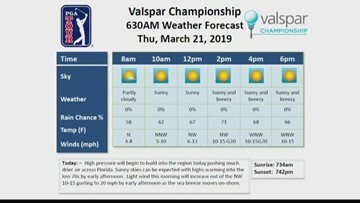 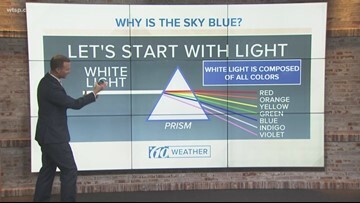 Meteorologist Grant Gilmore explains why are there are times when there are no clouds in the sky, just blue skies. 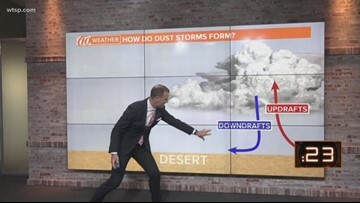 Meteorologist Grant Gilmore explains how dust storms are formed. 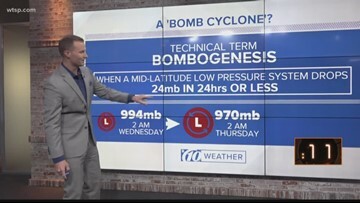 Meteorologist Grant Gilmore explains what the term "bomb cyclone" means. 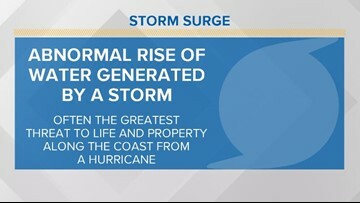 Storm surge is defined as an abnormal rise of water generated by a storm, such as a tropical cyclone or hurricane. 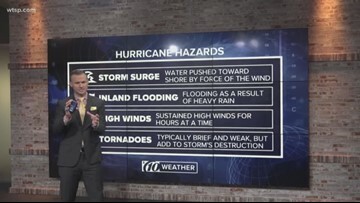 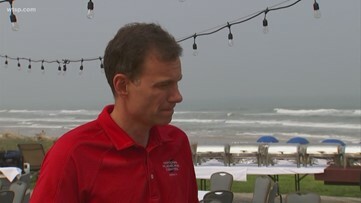 AccuWeather Global Weather Center – After an active Atlantic hurricane season in 2018, AccuWeather forecasters are predicting 2019 to result in a near- to slightly above-normal season with 12 to 14 storms. 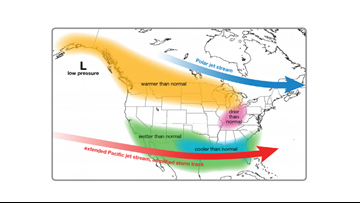 And, experts at Colorado State University are offering a similar analysis. 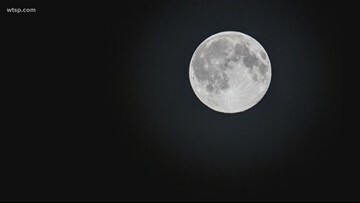 Meteorologist Grant Gilmore explains why astrologists started naming moons in the first place. 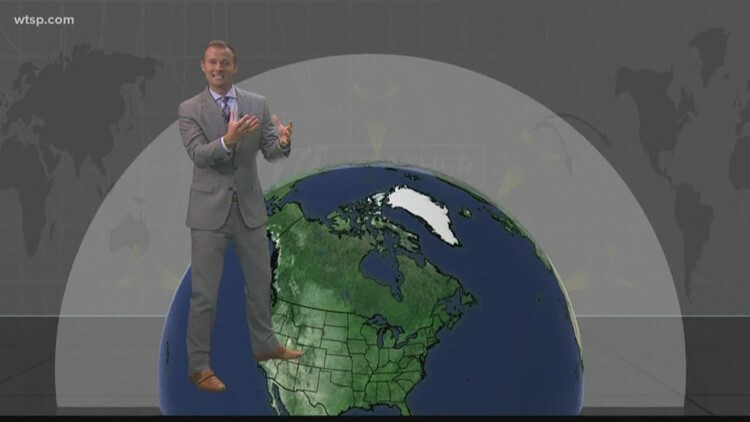 It's official, El Niño has arrived. 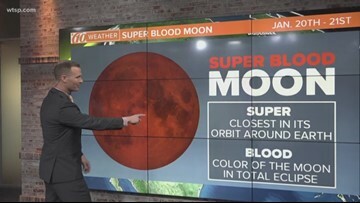 Starting on Sunday, Jan. 20, a total lunar eclipse, or blood moon, that coincides with a supermoon will be visible over the U.S.